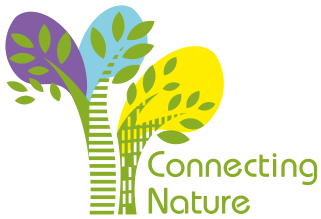 UrbanByNature, the Global Programme for Urban Nature Pioneers, will kick off its webinar series for Brazilian cities on April 23rd, 10 -11:30 AM (BRT), 3-4:30 PM (CEST). To register for this webinar and to view the agenda, as well as information on the upcoming events of the programme (webinars and face-to-face events) please visit the UrbanByNature event's page. If you haven't registered for the UrbanByNatue programme yet, please click here!